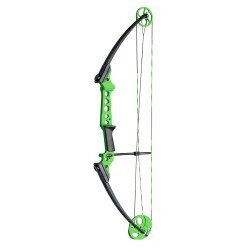 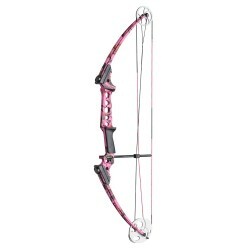 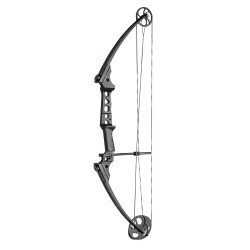 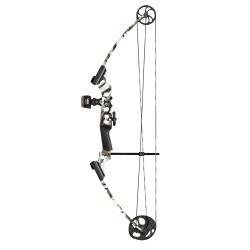 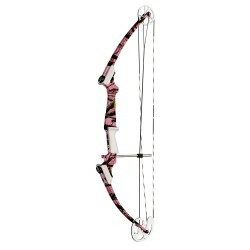 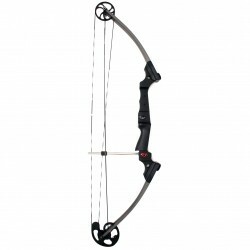 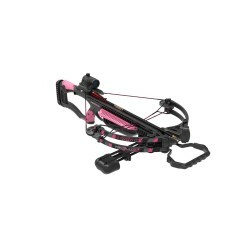 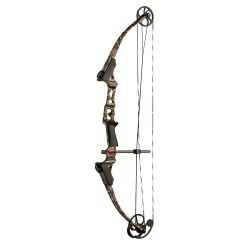  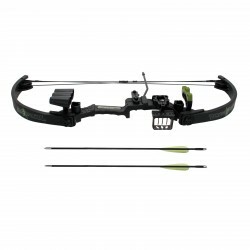 "The Lil' Banshee Compound Set is a 18 pound compound bow featuring a soft touch grip an ambidextrous reinforced handle and is offered in an eye catching color for the beginner. 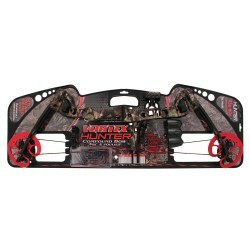 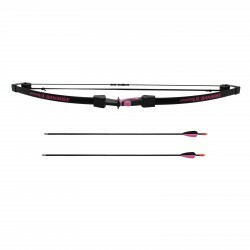 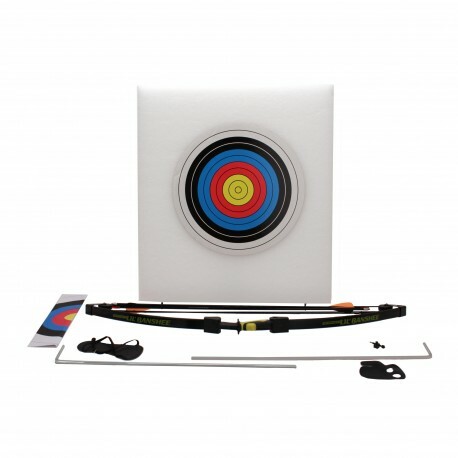 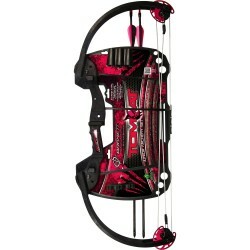 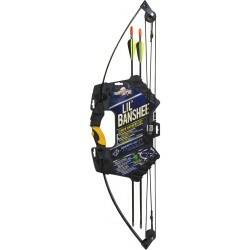 The Lil' Banshee Target Archery Set is a great way to start your young shooter in the sport. 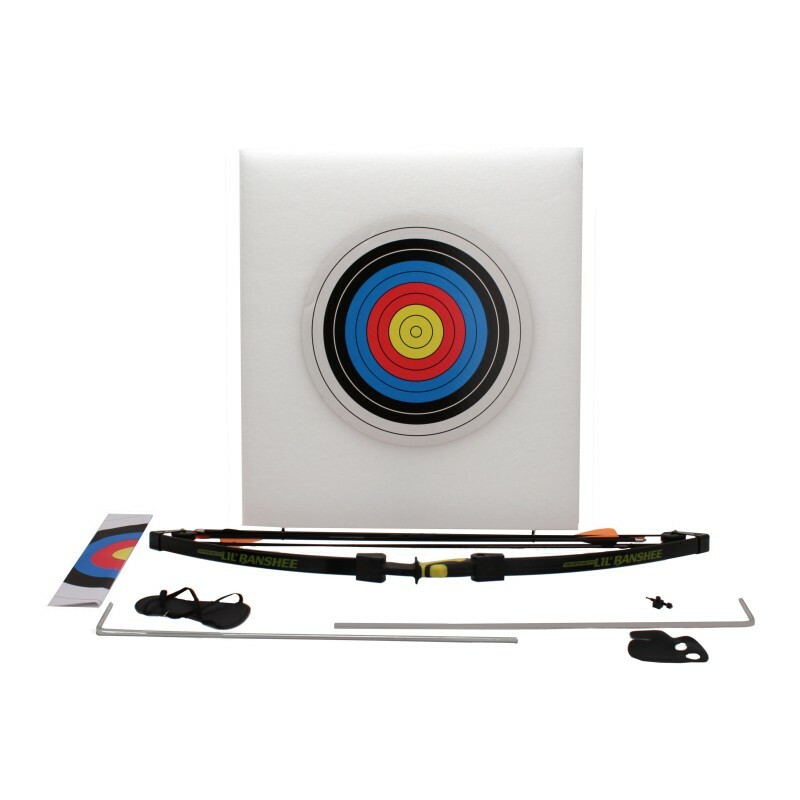 - Target: 22"" x 24"" ethafoam"